Eagrán nuashonraithe agus nuadheartha den fhoclóir Gaeilge is mó díol riamh. Tá an fhormáid beagáinín níos mó agus tá cló daite ar na ceannfhocail a fhágann go bhfuil an téacs an-inléite agus é furasta le teacht ar an bhfocal atá uait. 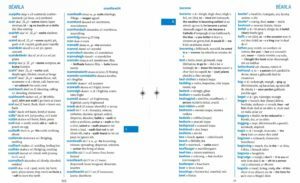 In the Irish-English section of the dictionary each headword is accompanied by a phonetic description. 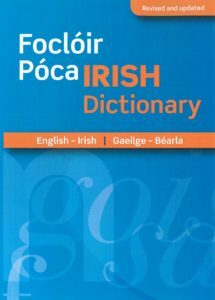 A guide to the pronunciation of all the basic sounds of Irish is provided in the booklet and MP3 files below which ought to be used in conjunction with each other. 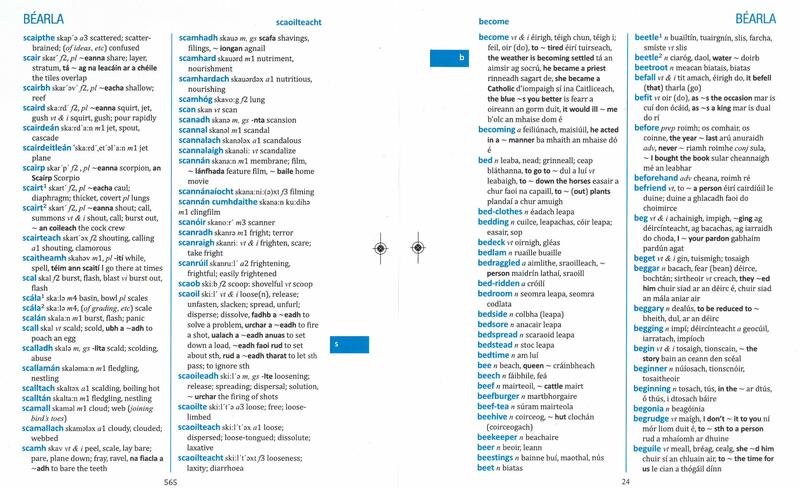 The first three chapters of the booklet contain examples, while chapter four shows how Irish words are stressed. The system of pronunciation does not correspond in every detail to any one dialect but contains a core common to them all. The Irish examples provided are illustrated by a native speaker, one from each of the three main dialects. Each speaker shows how the core dialect can be accommodated while using his or her own dialect as a basic reference.